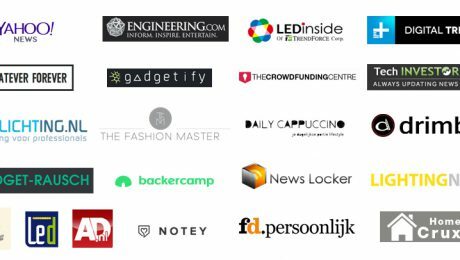 Learn more about lucis lamp specs and there indiegogo campaign on virtual strategy. How to get Your Lucis For Free! 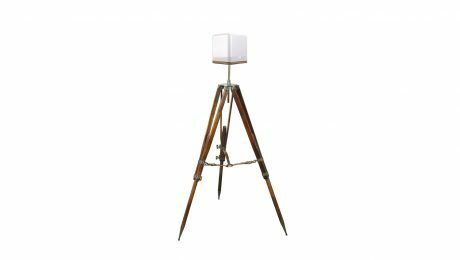 How to get your Lucis or wooden tripod for free? Just participate in our referral program! 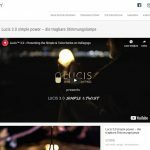 START YOUR REFERRAL CONTEST AND EARN A LUCIS FOR FREE! 1) It’s simple, within a minute you can start earning! Make sure you login to your Indiegogo account. This is very important otherwise we can’t track your referrals! 2) Start sharing your unique link! 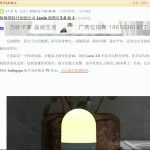 Just hit one of the share buttons, or use the unique direct link to promote the Lucis campaign on your blog, website, Reddit, Facebook groups, e-mail or anywhere else in the universe where the copy-paste function is working. You will see the number of people you referred, the number who have purchased and the total dollar amount of their contributions. Once the campaign is over, Indiegogo provides us with detailed information on how many perks were purchased through your referrals and at what perk level. 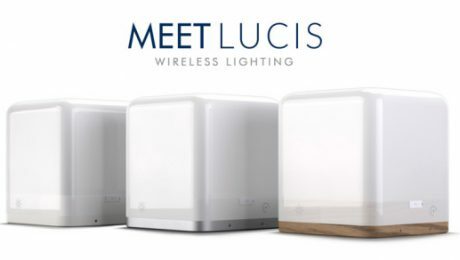 All the unique features of Lucis wireless lamp, shake sensor, touch sensors a battery that gives Lucis the amazing 80hours of continuous lighting! Lucis can be ordered in Wood, Aluminium & ABS. get your -30% discount Today! Did you know that lucis can be connected to multiple things next to the candle/bottle connector? 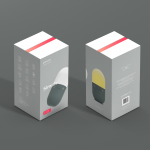 Lucis Lamp has a standard 1/4 tripod adaptor integrated in the bottom of the wireless lamp. You can put lucis on any standard photography tripod. Do you have a antique tripod? 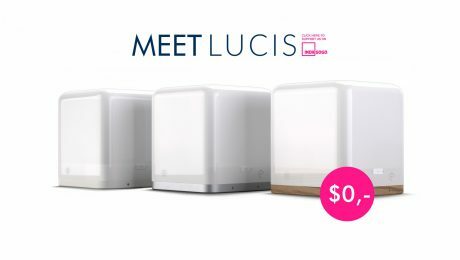 Connect lucis to set the perfect mood! 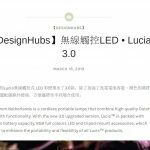 We from the Lucis Wireless Lamp team are very proud to announce that we had some amazing feedback and placements on a large amount of great website! 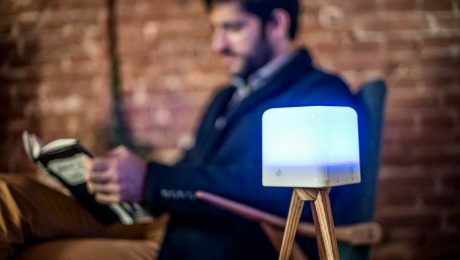 Lucis is a wireless, portable mood lamp with 16 million color options to choose from. 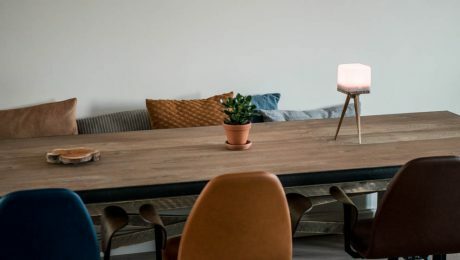 It’s completely touch activated, so internal and external sensors activate every feature of the lamp without any apps or fancy software to download. Lighting is very important to determine indoor or outdoor atmosphere and set your mood right. 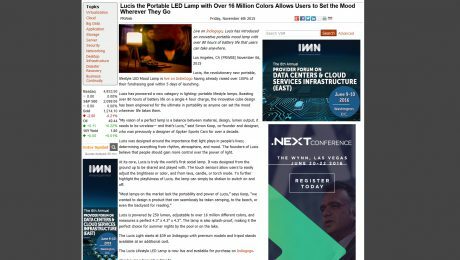 May be that’s the reason various designers are coming up with technologically advanced, touch-sensitive lighting fixtures. 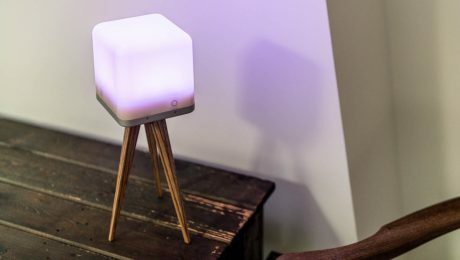 Latest to join them is the cube-shaped Lucis lamp that hosts over 16 million color options to change setting of any location wherever you go. With beautiful Plexiglas housing, the LED lamp can fill any space with desired colors. 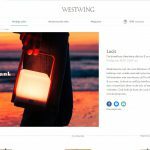 This wireless portable lamp allows you to create a romantic setup in garden, park or beach, while enables you to play with different colors of rainbow. Why did we want to create Lucis and what are the exceptional features? 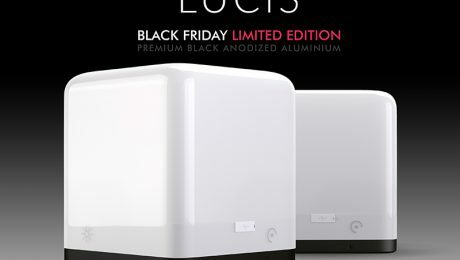 Order your Lucis Wireless Lamp -30% Early Bird Discount Today!